Remember when North Korea claimed it had found the cure to just about every disease and hangover-free booze? 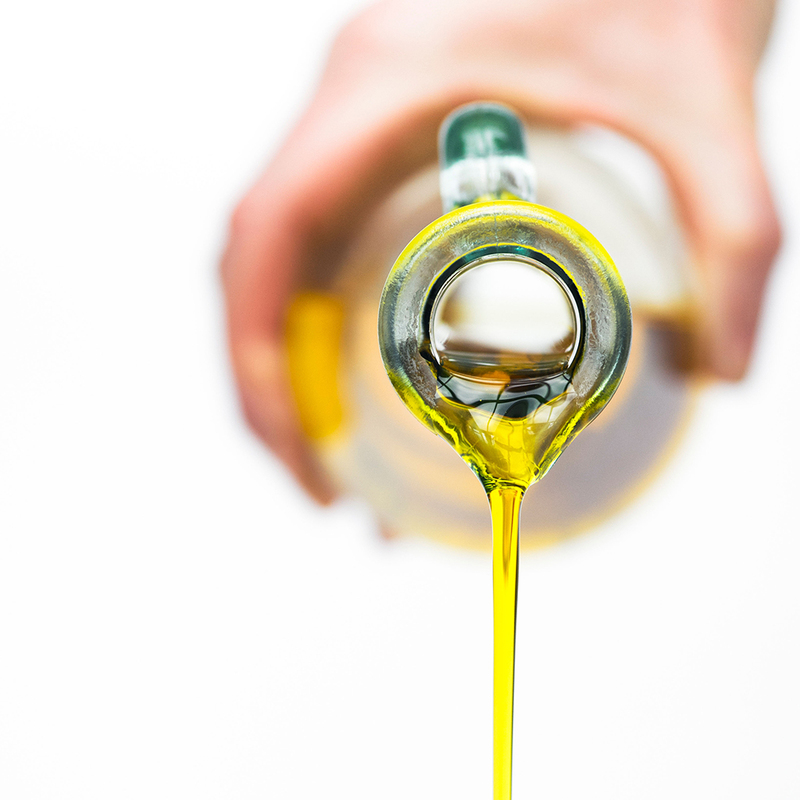 It seems that’s old news, because now there’s even something better: Olive oil that cures cancer. Too bad it’s just as much a fabrication. The Archbishop of Peckham in London (don’t get excited, it’s a self-appointed title), Kenyan preacher, Gilbert Deya, is selling bottles of olive oil, claiming it cures cancer. Even worse, it’s not even quality olive oil. It’s marked-up bottles of cheap super market varieties. Come on Deya, if you are going to misrepresent olive oil as a miracle cure, at least give us something delicious. While filming during its investigation, The Sun caught the preacher promising: “Don’t use any oil except this oil...and the cancer will just disappear. The healing will take place.” Deya was charging £5 for the 750ml bottle of Solesta extra virgin olive oil, which has an Aldi logo on the label. According to The Sun, the same oil cost £1.99 in the supermarket.